network for child care providers. 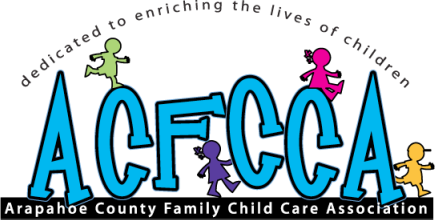 A FREE REFERRAL SERVICE to assist you in finding quality child care in Littleton, Centennial, Englewood, and Aurora. To access the childcare referral page, please click here. A Resource Listing for information pertaining to health, safety, licensing requirements, and what to look for in a quality childcare setting. Workshops to further educate and motivate Family Child Care Providers. We offer 2 area workshops monthly except in June, July and December. Parents and advocates are always welcome at any workshop. Information for new providers. We welcome new members, and would like to help you in any way we can.